The Etoile Hotel is a four-star property located in the Recoleta neighborhood in the city of Buenos Aires and surrounded by many museums, shopping areas, parks and historical buildings. All guest rooms are equipped with self-controlled air conditioning, plasma TV, laptop-sized safe, mini bar, Wi-Fi access and private bathroom with hair dryer. 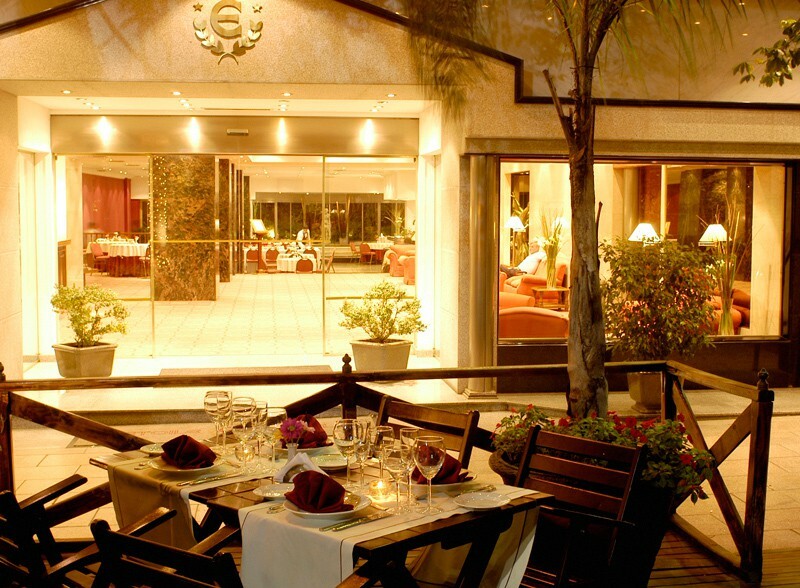 Guests can dine in the hotel’s restaurant specializes in Argentinean cuisine and offers 24-hour room service or relax over a glass of fine wines served in the bar. 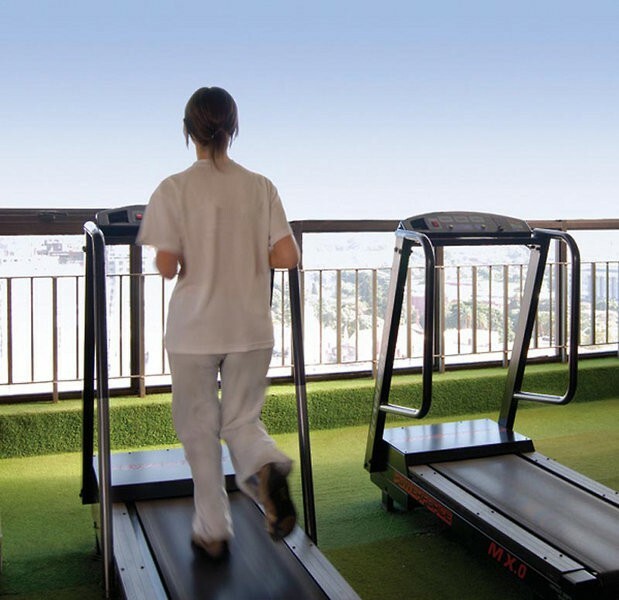 Wellness facilities include a well equipped fitness center and a large heated swimming pool with a sliding roof overlooking the sky and enclosed with deck chairs that can be adjusted to 180 degrees. For relaxation and rejuvenation, a spa which includes sauna, massage room and solarium are available. The Teatro Colon, Plaza San Martin and La Recoleta Cemetery are some of the attractions in the area. The Ezeiza International Airport is approximately 34 km away from the hotel.